The Professional in Human Resources (PHR) and Senior Professional in Human Resources (SPHR) exams from the Human Resources Certification Institute (HRCI) reflect the evolving industry standards for determining competence in the field of HR. Serving as an ideal resource for HR professionals who are seeking to validate their skills and knowledge. 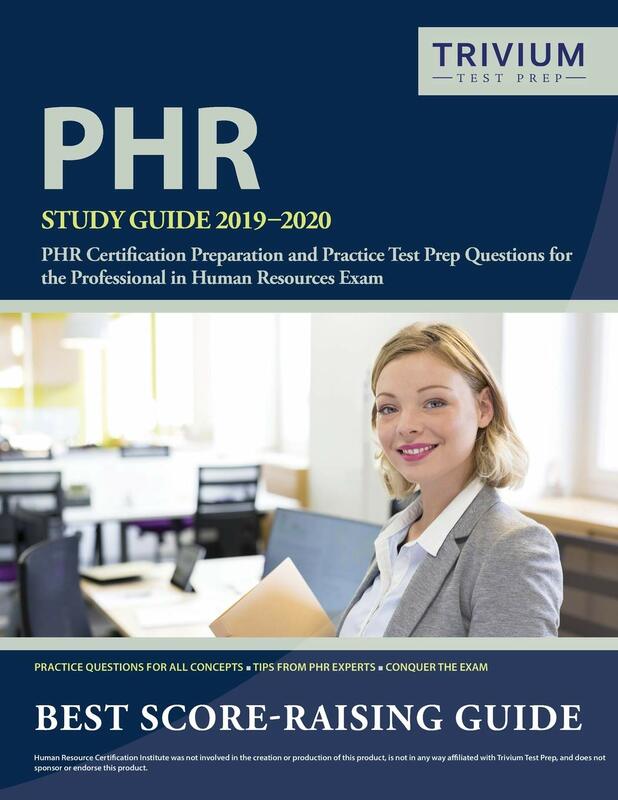 This new edition is must-have preparation for those looking to take the PHR or SPHR certification exams in order to strengthen their resume. 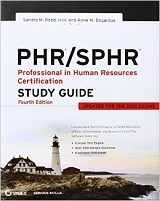 Think all PHR®/SPHR® study guides are the same? Think again! With easy to understand lessons and practice test questions designed to maximize your score, you'll be ready. August 5 2006 - Global hotel group, Hilton, part of Hilton Hotels Corporation, has found a link between employee development and reduced staff turnover for the second year running. In a worldwide survey of 1500 'team members' conducted anonymously in May 2006, 40 per cent said that the opportunity for development through Hilton University, the group's online learning platform, was the main reason why they intended to continue their careers with Hilton. A further 49 per cent said it was not the main factor but being given the chance to develop professionally was very important to them. The survey also highlighted how learning is being applied in the workplace with over 70 per cent of respondents saying that what they learned yesterday during a learning activity can be used in their work today. "The fact that such a significant number of people are so quickly putting into practice what they've learned is a good example of the value of just-in-time learning. Being able to use new skills and knowledge immediately means that they are more likely to be retained and used again." "After conducting this study for the second year, it is encouraging to see that an even greater proportion of team members are remaining loyal to Hilton due to the development opportunities offered through Hilton University. This will have an inevitable impact on the business, both in terms of increased productivity as well as in reduced recruitment costs."